Traditional Italian favorites and more innovative dishes. 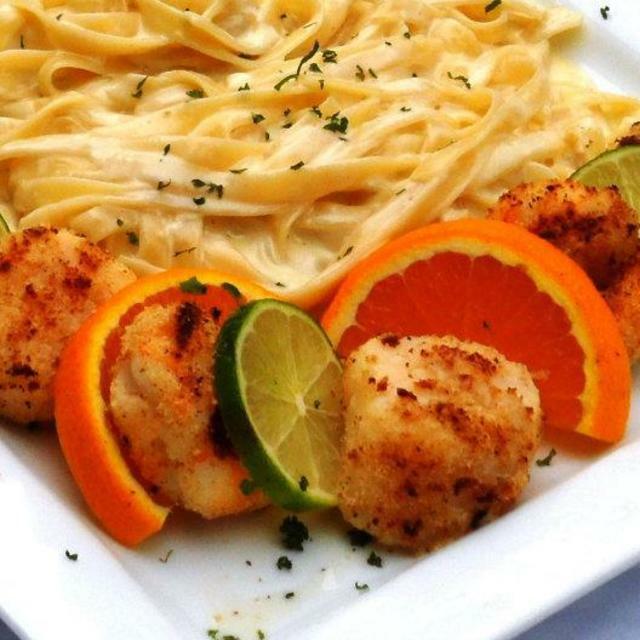 Try the Spiedino di Mare! 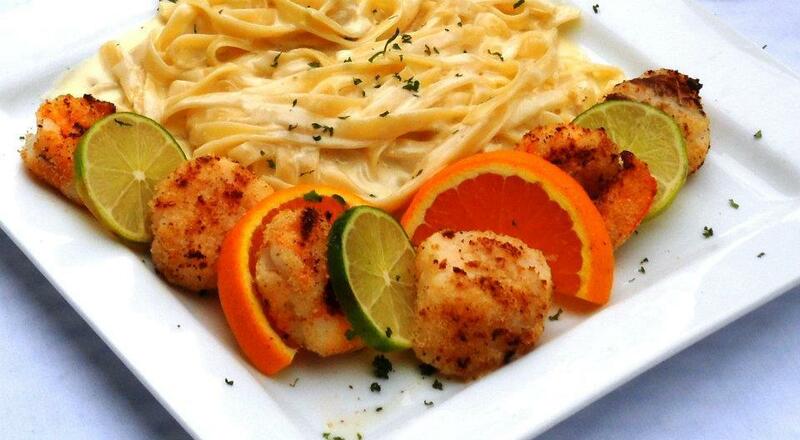 Shrimp and sea scallops lightly breaded, broiled served with a side of fettuccine alfredo.